Most people know Lucille Ball from the sitcom I Love Lucy, which ran between 1951 and 1957 and was the most watched and influential TV show in the U.S. 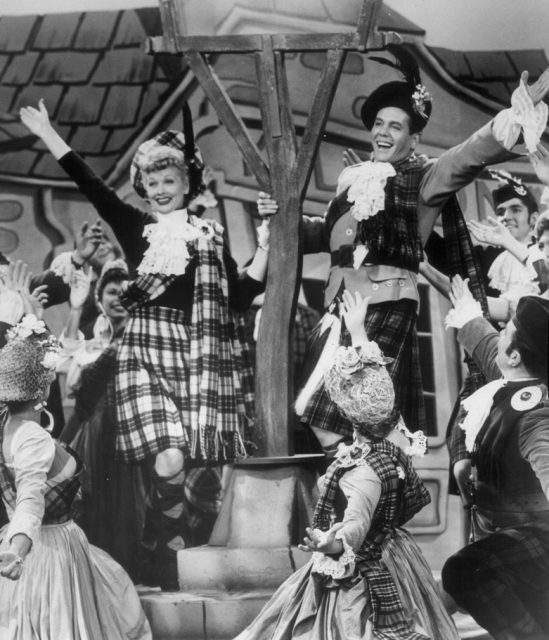 It starred Ball alongside her husband and co-creator of the show, Desi Arnaz. 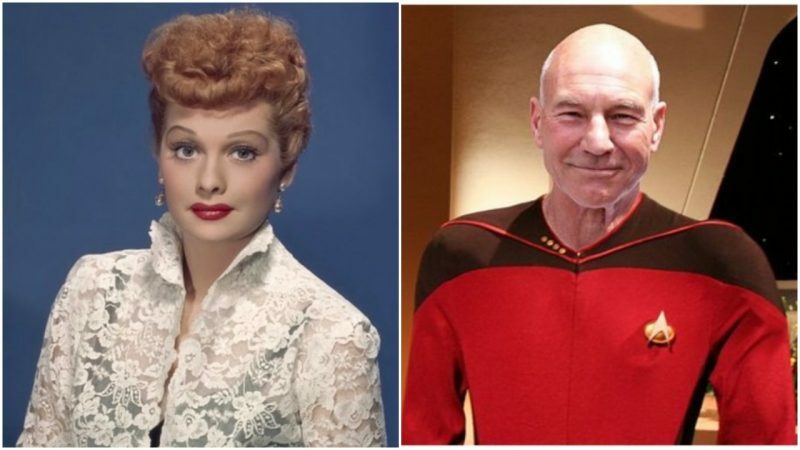 Both of them pioneered revolutionary ideas that changed television forever. Arnaz and Ball met in 1940 while working on a movie set and got married the following year. Although everyone believed that they wouldn’t last for more than a year, they remained together for 20 years and proved to be a powerful couple not only privately but also professionally. 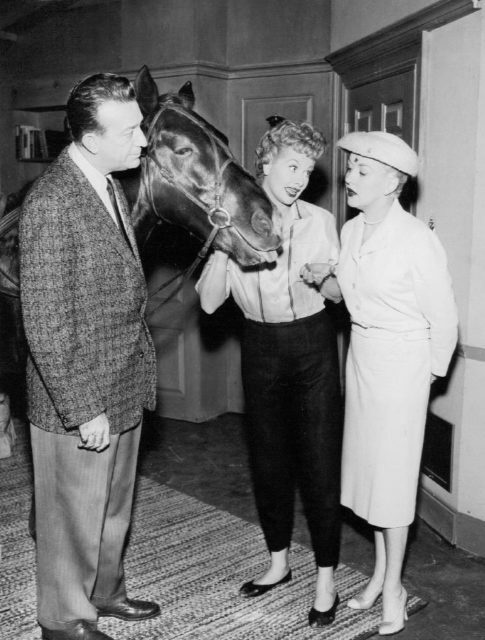 Both rose to fame with the show I Love Lucy created by Ball. 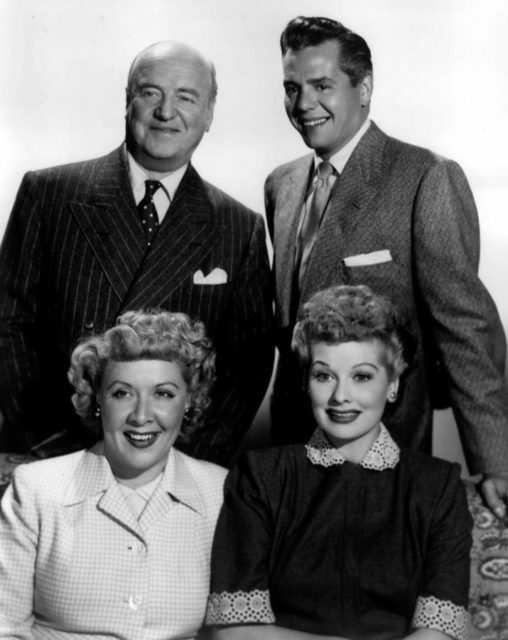 First, the show was produced by CBS studios, but Arnaz and Ball established their own Desilu Productions Company and bought the rights for the famous sitcom and made millions. 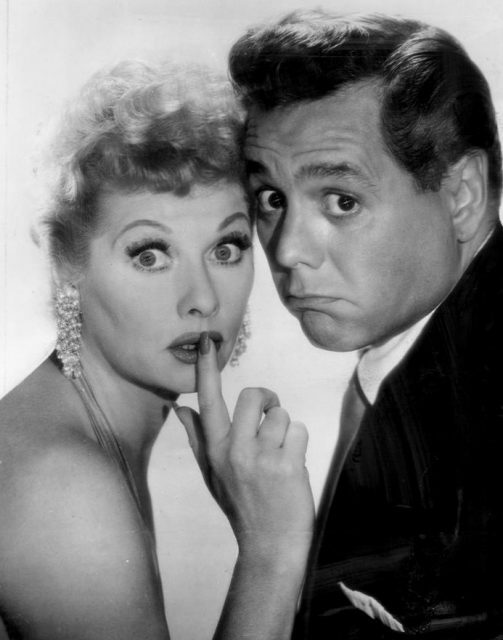 Although initially Arnaz lacked formal education in business and had a very basic knowledge in show production, he managed to develop the standard production method for sitcoms. 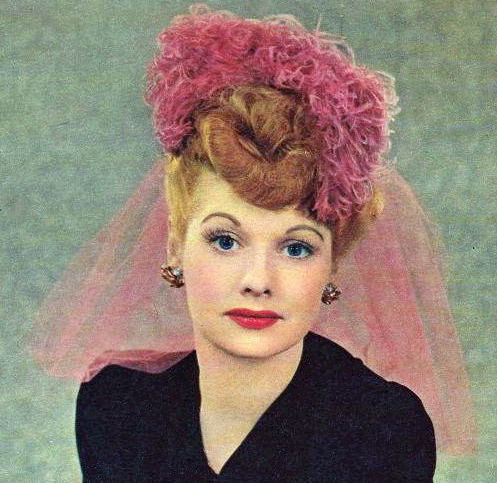 Lucille Ball from the New York Sunday News. At the time, the majority of TV programs were broadcast live, with the largest markets situated in places like New York, while the rest of the nation received only images derived from kinescopes to follow new episodes. Along with Karl Freund, the man behind the camera on I Love Lucy, Arnaz developed the linked multi-film camera setup, making use of contiguous sets in front of the live audiences. It was hard accomplishing a design of set that would enable filming while allowing the audience to be present, and to comply with safety standards. Lucille Ball and Desi Arnaz, 1957. Also, network executives were mostly suspicious about using film. Arnaz persuaded them saying that any additional production cost would be covered by his company, which would retain ownership of all copyrights to the film prints and negatives. The result was the show being broadcast in high-quality across the nation. In the first seasons, Arnaz didn’t profit much, but incomes improved throughout the next ones. Many people believe that this arrangement was one of the best deals in television history. Publicity photo for The Lucille Ball-Desi Arnaz Show. While making millions, Arnaz and Ball became the most beloved couple in America. In 1953, their second child was born. Coincidentally, the episode “TV birth” coincided with the real birth of their son. After that, Arnaz and Ball became everything that the majority of Americans aspired to be – a perfect family. However, everything seemed perfect only on screen. Privately, things weren’t going so well. Arnaz was a drinker and a womanizer, and no matter what his wife did to settle him down, he couldn’t abandon old habits. The two divorced in 1960 but remained close friends and collaborators, and co-parented their two children. In 1962 it was Lucille Ball’s turn to take charge of the company, purchasing her ex-husband’s shares of the Desilu Productions Company. Back in 1929, Ball was working as a model while struggling to become an actress. Due to her shy nature, she was fired from various shows and told not to waste her time. However, she loved acting and after years of not giving up, things went well for her. She became the first woman to run a major television studio alone. Moreover, she made Desilu Productions increasingly profitable on her watch. Ball was a mature woman with a decade-long experience with TV production. She could appreciate art and smell profit. She had developed an intuition about what would and wouldn’t work on TV. 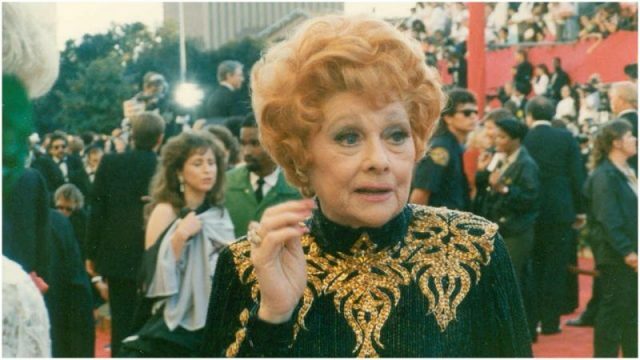 It was Lucille Ball who approved some genuinely outstanding production concepts such as Star Trek, The Untouchables, and Mission Impossible. Imagine if it was someone who didn’t believe or didn’t recognize the potential in the idea for the Star Trek series. From today’s point of view, it is hard to imagine a world without the series. 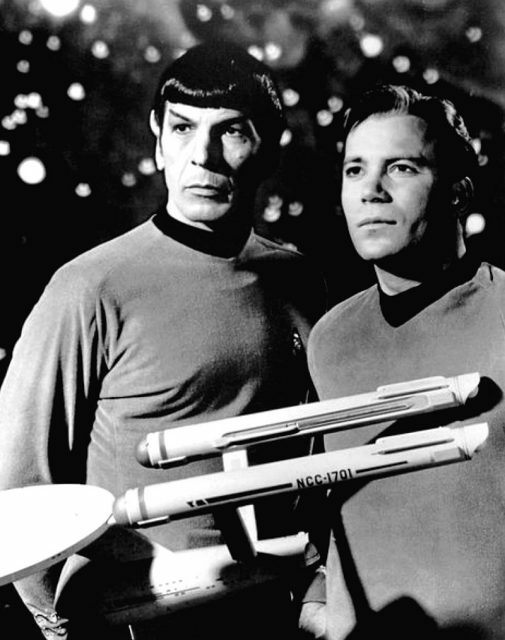 Spock, Kirk and the Enterprise. For every suggested project, Ball’s evaluation and judgement depended on the response of the public. She was always seeking long-term enjoyment programs. She made a profitable success for Desilu in a period of only five years. In 1967, Ball sold her shares to Gulf & Western/Paramount Studios for an astonishing $17 million. After the sale, the company was renamed Paramount Television. 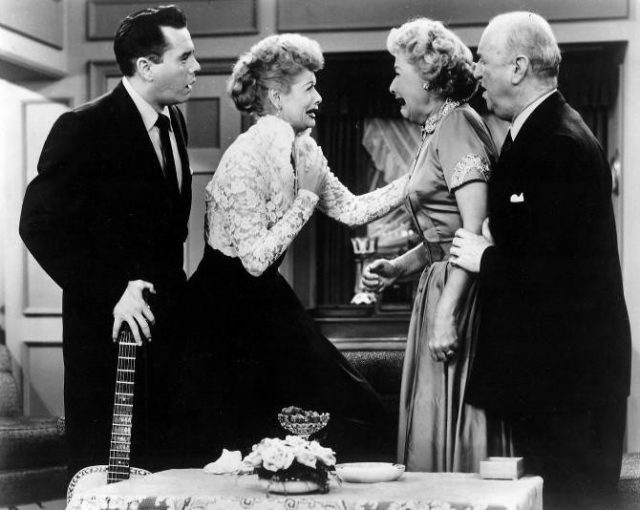 For her part, Lucille Ball, as well as Arnaz, left quite a legacy and managed to change the face of television production forever, giving the world some of its favorite shows.